AFC - 12/31/15 January Veggie Challenge! Animal Friends Croatia and fitness trainer Dragan Surlan suggest becoming vegan as your New Year's resolution and making January the month for your vegan challenge! By combining nutritious vegan meals and specially designed exercises, anyone can easily endure the cold winter days and welcome the spring healthy and in great shape. 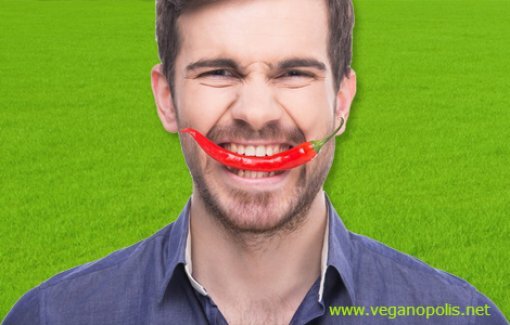 Every person who applies for the Veggie Challenge at www.veganopolis.net until the end of January will for 30 days receive daily e-mails with recipes and interesting information about veganism, plant-based food and eating habits. You will receive an exercise video as a bonus prize, and the luckiest applicant will win an individual training session with the trainer Dragan Surlan and lunch in a vegan restaurant. Animal Friends Croatia calls for a change of nutritional habits right now, when many make New Year’s resolutions to eat healthier, lose weight and effect positive changes. A New Year's resolution to switch to a vegan diet may have the most effective impact on your health and good looks, but also on the well-being of other people, environment and animals. Many celebrities, such as Jennifer Lopez and Beyoncé, accepted the vegan challenge, while Olivia Wilde, Tobey Maguire, Joaquin Phoenix, Emily Deschanel, Casey Affleck, Moby, Woody Harrelson, David Carter, Venus Williams and many others can be proud of their long-term veganism, which has improved the quality of their life and turned into an ethical and environmentally conscious way of living. 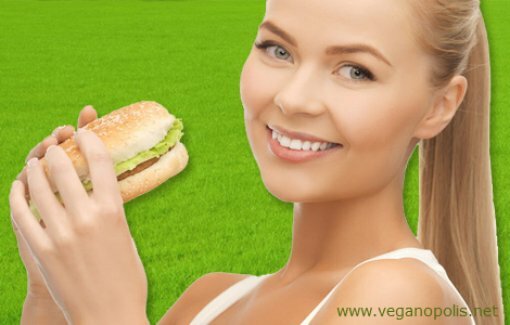 The vegan diet provides all the nutrients essential for good health, strength and vitality. Based on whole foods, with plenty of fresh fruits, vegetables, grains, legumes, nuts and seeds, it is also low in fat and sugar and helps maintain the desired weight. Studies have confirmed that balanced vegan diets are generally healthier than the standard diet that includes animal foods, so veganism brings many health benefits. In addition to being healthy, the vegan diet directly affects the fate of many sentient beings with whom we share the planet, saves natural resources, alleviates world hunger and reduces environmental pollution. A New Year's resolution can bring revolutionary changes not only for the individual, but also for the whole society. Visit www.veganopolis.net, join the Veggie Challenge and have fun with our exercise videos. Make a resolution that this January is the month of your positive change.